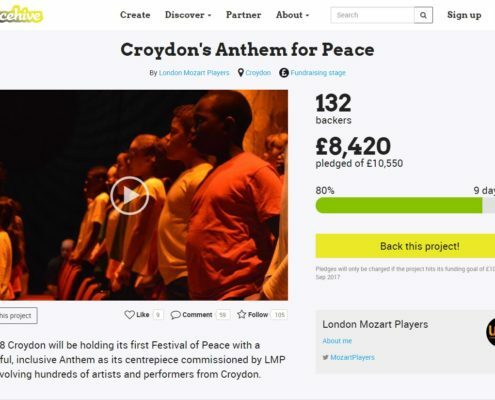 Thank you to a very generous anonymous donor who has pledged £2,500.00 towards our crowdfunder on Spacehive. This brings us to 80% of our total, with 9 days to go! Thank you to everyone who has donated so far, and please do continue to give what you can to make this wonderful project possible. Deadline for pledges is 15th September. We want to know what ‘peace’ means to you! Post a video online and tag #AnthemForPeace. Looking for inspiration? See what Howard Shelley, Sheku Kanneh-Mason and Ruth Rogers had to say. 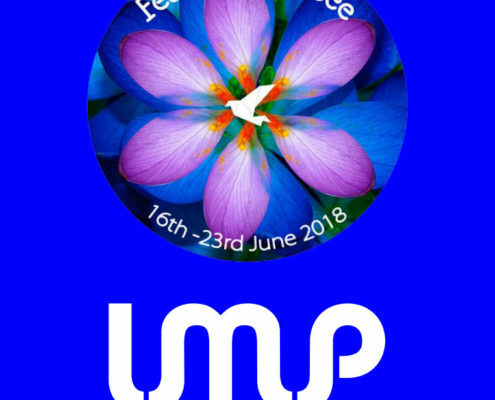 LMP’s Anthem for Peace will be a new work highlighting the role of music as a force for good and a vehicle for bringing people together – something that is needed now more than ever. The work will feature a host of collaborators across classical, pop, hip-hop, grime and other genres, and of all ages, abilities and backgrounds. This project is part of LMP’s Harmony in Conflict programme commemorating the centenary of WW1 which also includes our 2014 commission: Jonathan Dove’s ‘For an Unknown Soldier’. 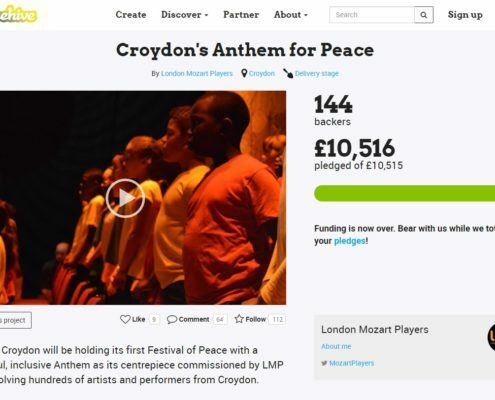 A new Piano Explored Series at St John’s Smith Square Anthem For Peace: Crowdfunder target achieved!